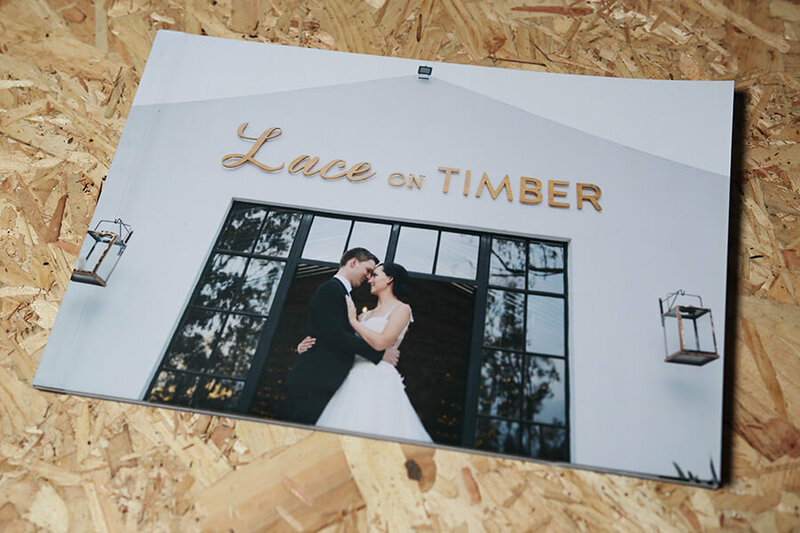 The Latte is our softcover coffee table book with an all-in-one, wrap-around personalized cover. 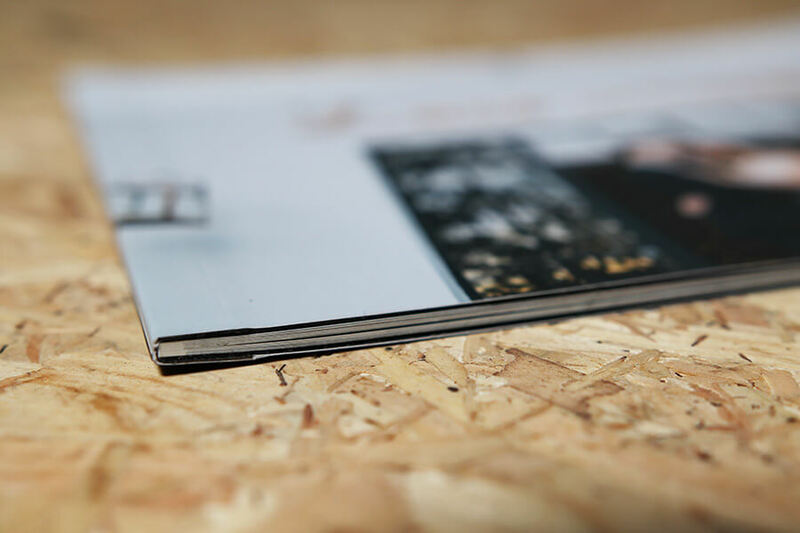 The pages are printed in Premium Digital Press quality with accurate and natural colours. 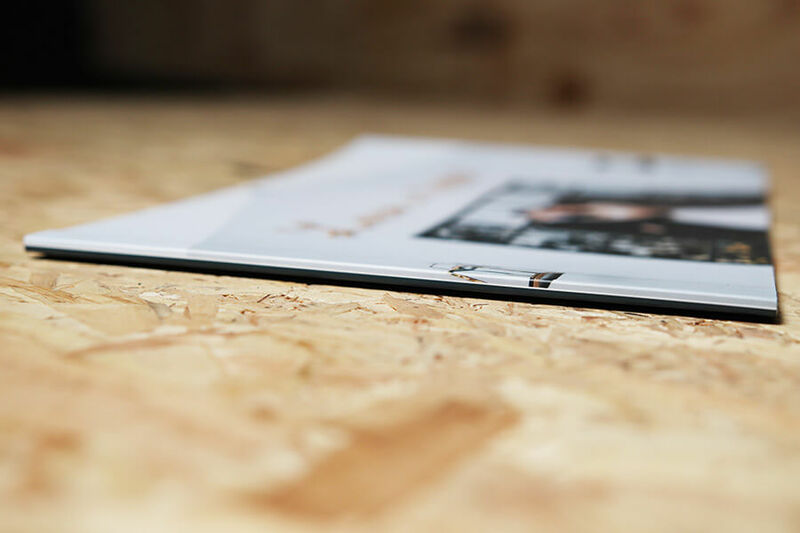 A landscape book, bound in a paperback format. 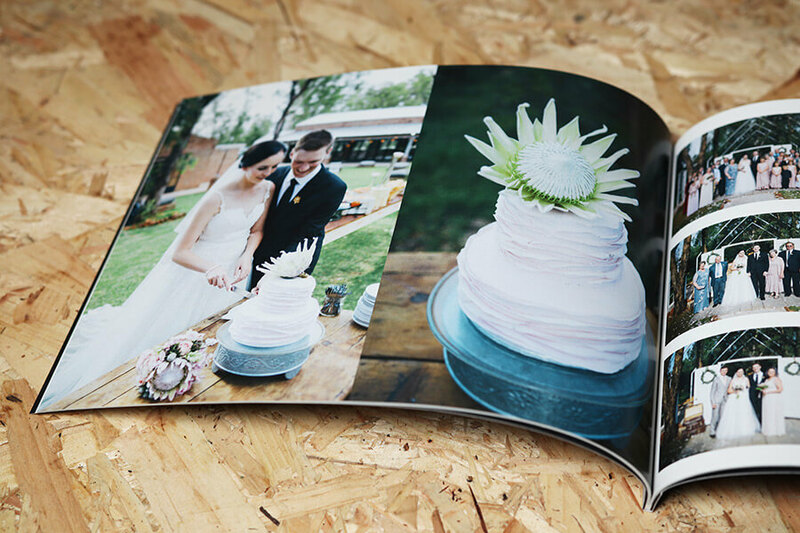 The A5 and A4 books are printed on 150gsm premium coated matt paper. Click Download for our free Studio22 Album Maker software now. 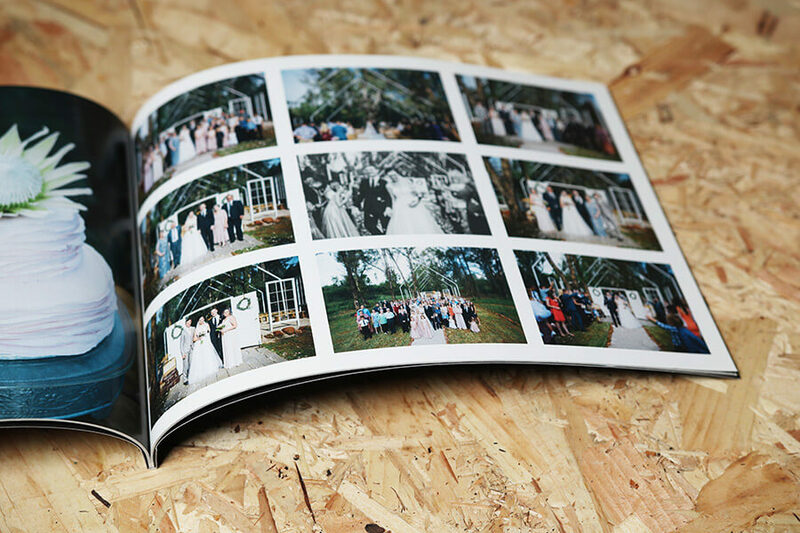 Studio22 Album Maker is easy-to-use with simple drag&drop menus. 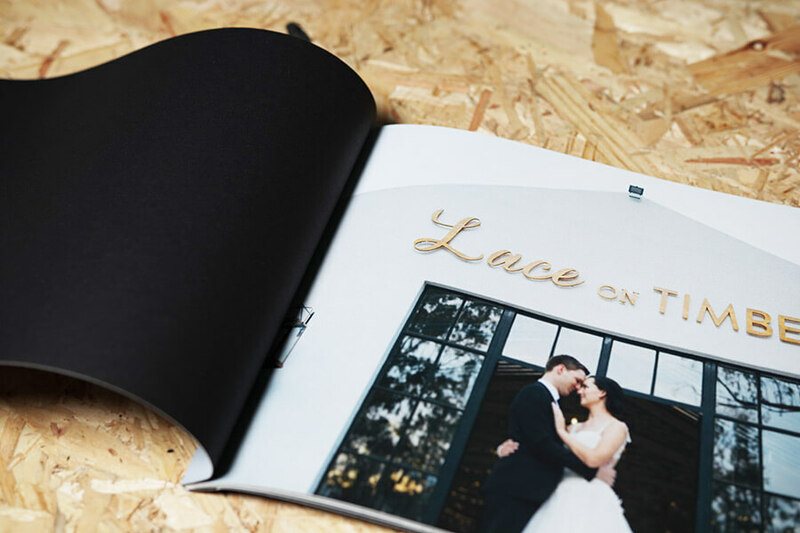 Use one of the selection of pre-designed page layouts or create your own in seconds. 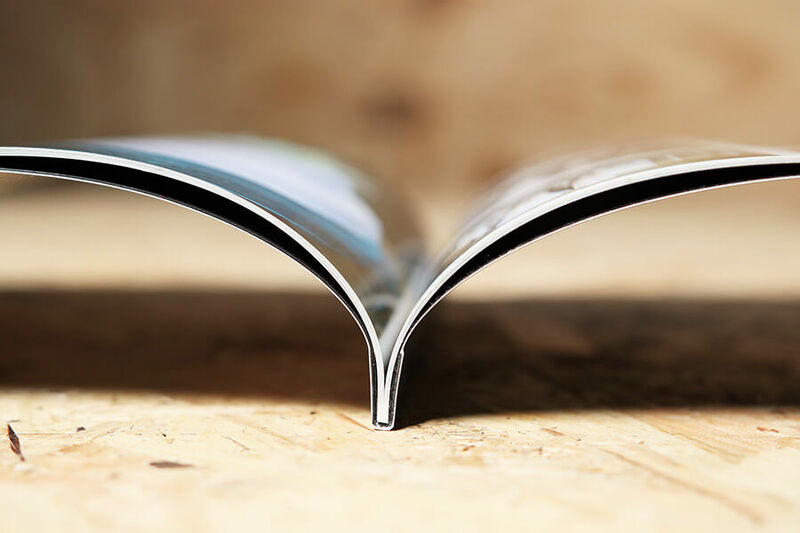 Save your designs as templates for the next book. Album Maker allows colour correction within the software or select “professional color correction” by Studio22. Watch our Album Maker Tutorials. The Latte cover is printed and matt laminated. 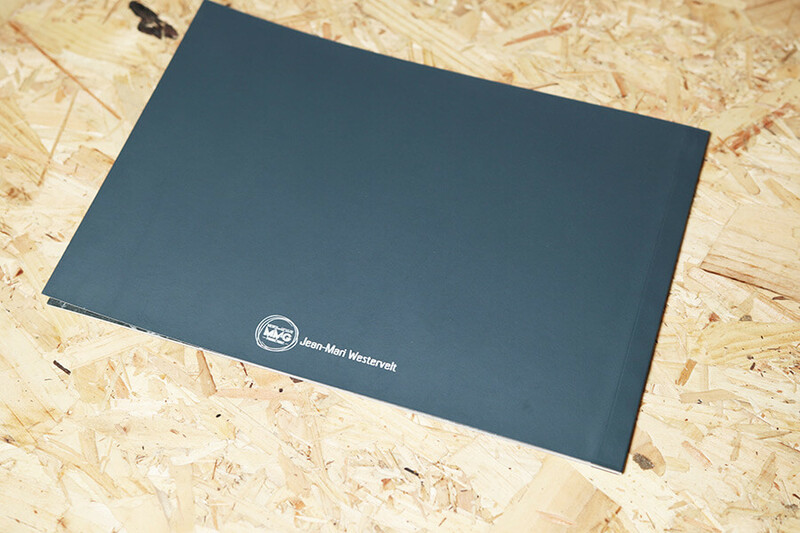 The basic book includes 30 pages (15 sheets printed on both sides). We recommend a minimum of 30 pages to a maximum of 100 pages. You can add as many images per page as you like.